As time changes so due our customs. We're more open to experiment with different things and every single day technology is a very important tool not only to learn or to work but also for personal things such as finding our new significant other. A long time ago people used to frown upon meeting someone online but nowadays there are thousand of positive online dating apps stories. We often hear about people who met through a dating app rather than at your old local bar. Dating apps are the future of dating, that's why we have created a list of the best dating apps for 2019. Are you interested? 2019 is still young and as we get into the fourth month, it is yet another opportunity to find love online. Finding love can be tough and time consuming but all that is made easy with online dating apps for singles. Don't just pick any dating app, pick the very nest as this will increase your chances of connecting to life partner. I’ll be focusing on just few dating applications for now. To qualify to be called one of the best dating apps there are some things that should be on check. The app accessibility and most importantly its safety. Then there’s the rate they charge. Are you shy or freaked out by the idea of meeting people online? Online dating apps is a great, non-intimidating way to put yourself out there. Here's where you should start. There are a number of different dating apps out there, and trying to pick the best one to use can be confusing and even overwhelming. The truth is, the best dating app for you is dependent upon what you hope to gain from your experience using it. Whether you're looking for a serious relationship or just a fun fling, your success in finding what you're looking for will be affected by the dating app you choose, so read on to find out about the best dating apps of 2019 (and what they're best for). Following this I will discuss a number of different dating apps, such as Tinder, Bumble, and Hinge, and detail the experience they can provide and why they're the best for different types of romantic endeavors. 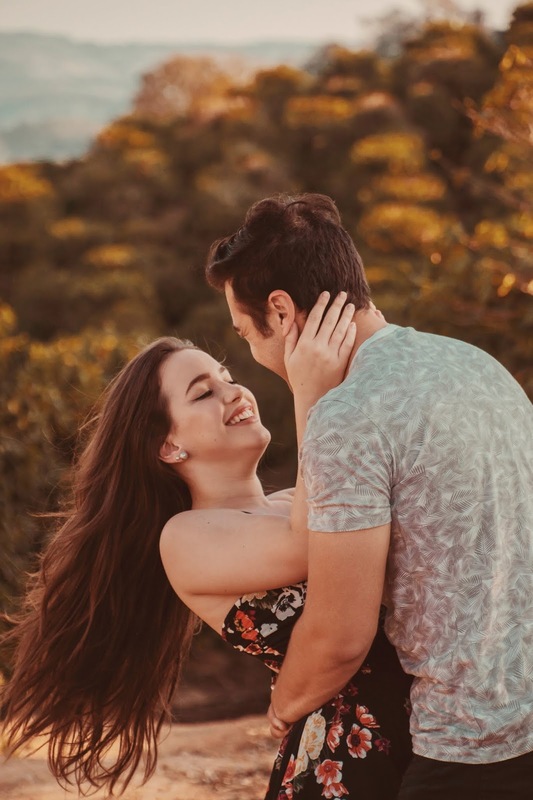 Whether you are looking for love or casual relationship, online dating apps for singles allows you to avoid the stress of having to ask someone out for the first time. Trying to meet someone in a bar or a social gather often turns out make one feel like making cold calls. With a billion things on your mind about work, career, health, fitness, and more throughout the day, making time for going out to seek relationship appears to be a daunting task at the end of the day. Online dating apps make it simpler for you to make that first connection. You may or may not want to meet the potential date depending upon what you come to know about them from their profile and getting to text or speak to them for a bit. From what I’ve been reading I think the higher the rates these apps charge for better app experience the greater your experience, to name a few apps like EliteSingles, Zoosk, Bumble charge to give better experiences. Talking about the oldest and most popular which is Tinder, it’s safe, it deals with location, it’s quite free, even it’s extras are quite cheap. “Being deeply loved by someone gives you strength, while loving someone deeply gives you courage.” Just as they say it. But what if you haven't found the one you truly love yet? Let's all admit it, not everyone are able to find love easily. This online dating app for singles testifies that about 67% success rate for its date matches. Tinder provides free use for new accounts, and users can purchase special access for additional app features. Tinder is the best a dating app one can opt for. It gives a platform for most people who are busy in this corporate world to meet and create relationships that lead to marriage. If i am talking about India then as usual "Tinder" is best. Cause Tinder is the most popular dating app in India with a rapidly growing user base. With over 35 million active users, you will surely find your perfect match around the globe. Account users are paired according to location, other personalities, and other preferences. The online dating app for singles site has 23 million active monthly account visitors. PlentyOfFish is able to match account users and can exchange messages dynamically. Online dating apps is heavily used by busy professionals who don’t have much time to spare. Now, is targeting these busy individuals and helping save even more time with arranging an actual time to meet. In my opinion Facebook Dating is the best all over the world. Facebook Dating is not yet available for many people, but going into 2019 expect it to hit your news feed. once opted in Facebook Dating will give users daily suggestions of other singles. Keep in mind, it’s technically not an app, rather an extra feature within Facebook, like ‘marketplace’. Users can either express their interest in other singles. " NOW " can be said the best app all over the world. Cause it is listed as number 1 in 2019.